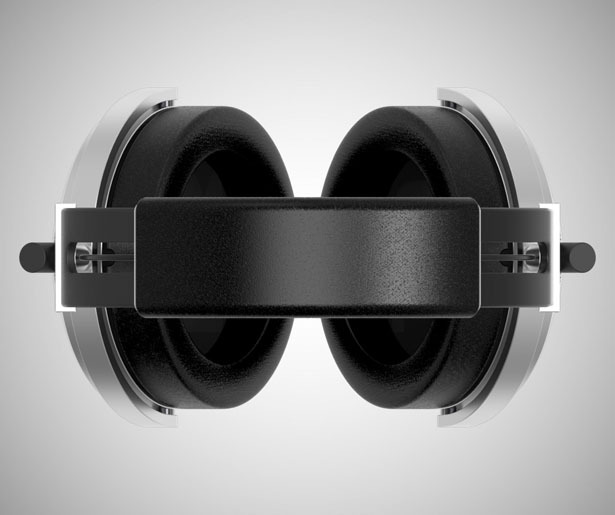 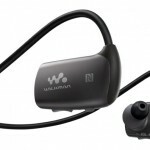 The interest thing is, when you take a first look at these headphones, they seems very familiar to you. 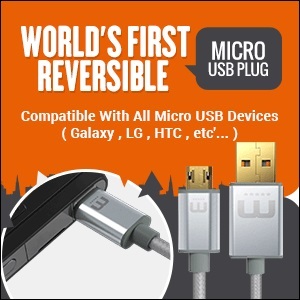 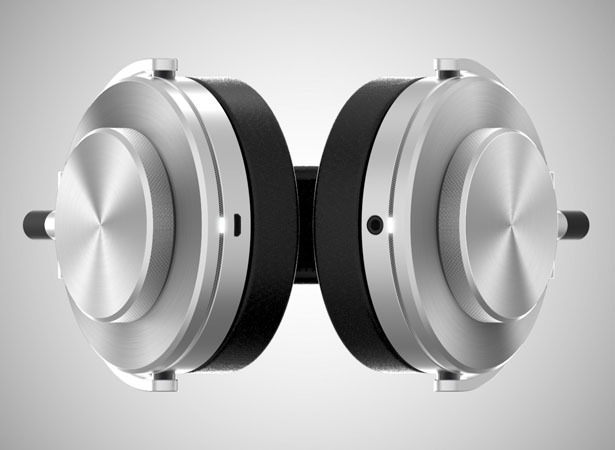 Once you notice that control knob on each side of the headphones, the material and shape, even the way you twist it, just like the way you have been experienced by using a rotary knob on some high-end audio equipment or retro control device. 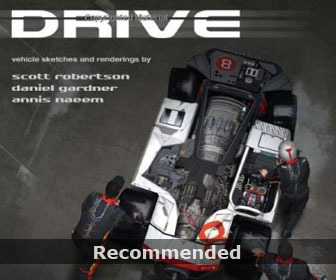 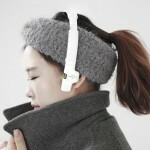 So, user would immediately realize how to control the knob, even you never see or use these headphones before. 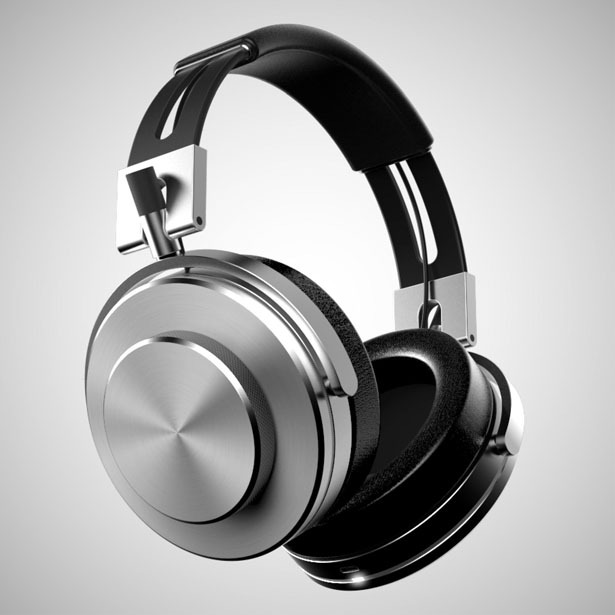 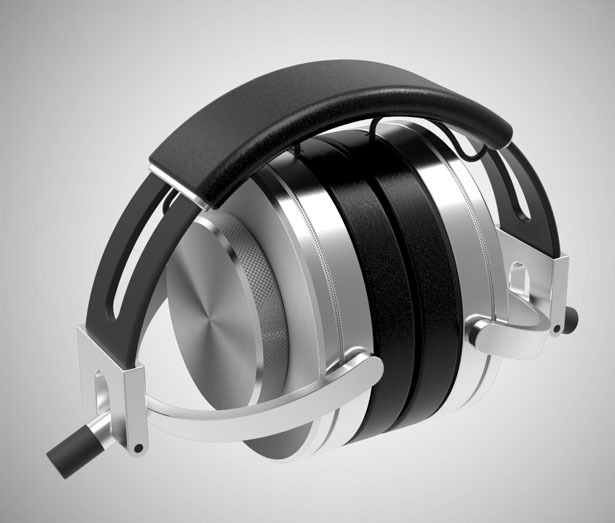 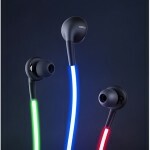 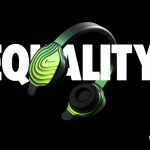 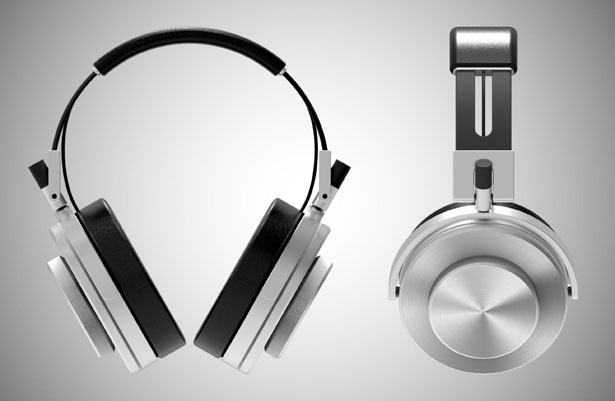 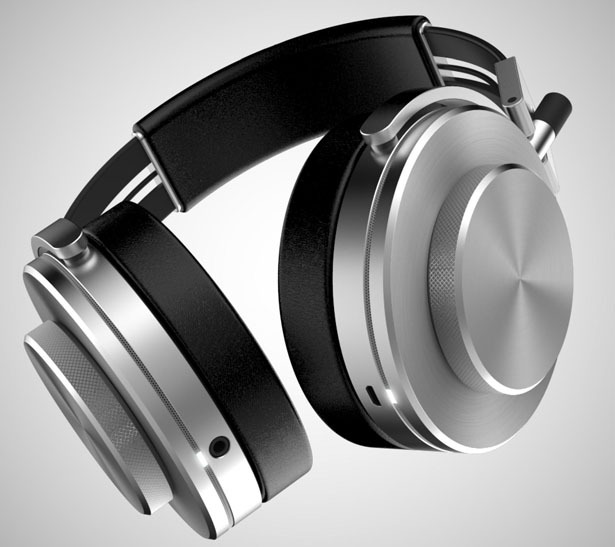 Designed by Marcus Tsai, this concept grants the headphones not only unique identities, but also efficient functionalities. 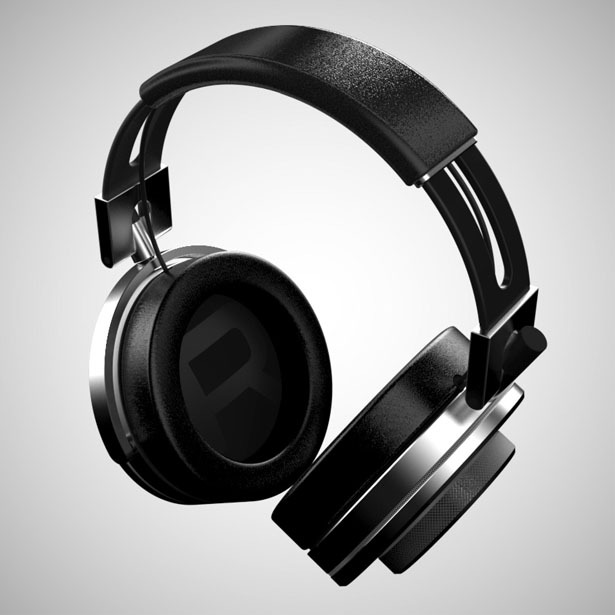 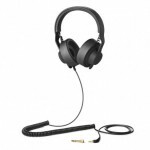 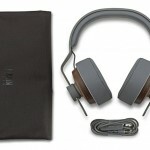 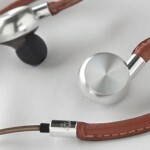 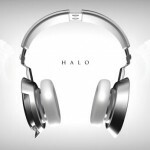 Tagged as classic and modern headphones, modern headset with retro elements, retro modern headphones design.